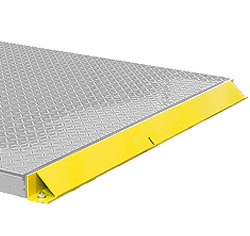 Whether you’re getting your first new livestock scale or upgrading, you’ll certainly want to learn more about all the great features of this model here at Floor Scales Direct. 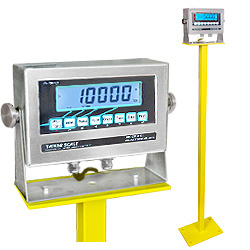 The Intelligent Hold™ technology prevents partial weight hold and the stainless steel shielded cables allow for use in the most rugged of conditions. 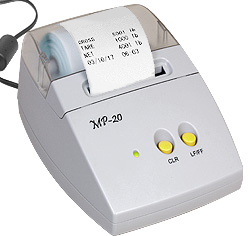 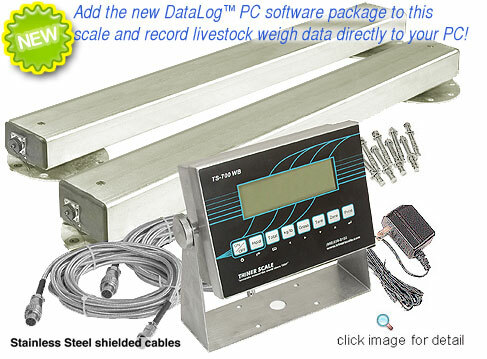 The rechargeable battery and easy mounting means your livestock weighing needs will be more than satisfied. 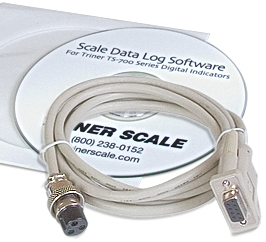 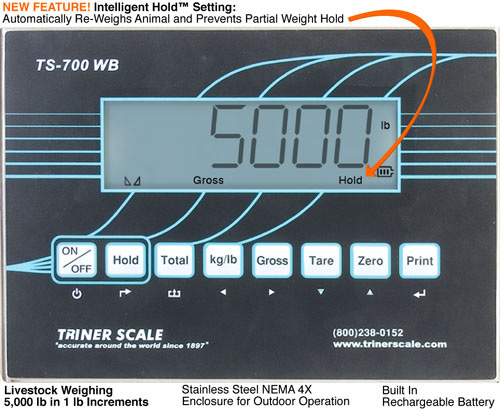 When you order this livestock scale, it ships ready to set up and use. 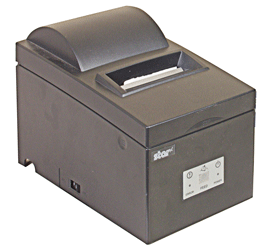 Place your order today and have improved operations in less than a week or give us a call. 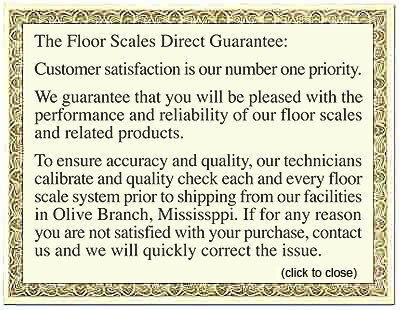 We’re here to make sure you are 100% happy with your selection. 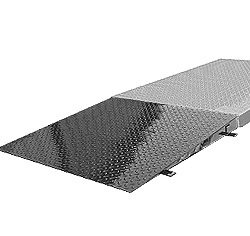 Easy Access Ramp 48" x 48"